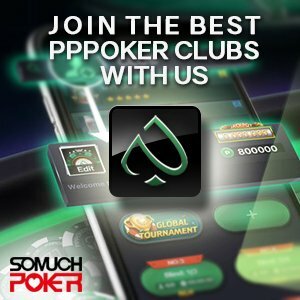 For those that love to get their hands on free money, the $100 Somuchpoker freeroll on Tigergaming is a perfect opportunity, with no requirement to make a deposit before registering. 5 places will receive prize money, from $8 for 5th up to $40 for 1st. The tournament will be No Limit Holdem, and there will be a maximum of 1,000 entries, so be sure to register early! The tournament will begin on April at 2pm GMT (9pm Hanoi / 10pm Manila). This exclusive offer will be available alongside the array of freerolls already found at Tigergaming, most of which do not require prior deposits to have been made. Tigergaming is the most popular poker room on the Chico network, and is considered US player friendly. This means that players who crave the days when thousands of American players filled countless tables online – will be pleased to discover that they can still find these same soft player pools at Tigergaming. Although this poker room hasn't risen to become one of the biggest names in the industry yet, Tigergaming has been taking excellent care of players funds since 1999, and continues to offer a great alternative to the major poker rooms online.